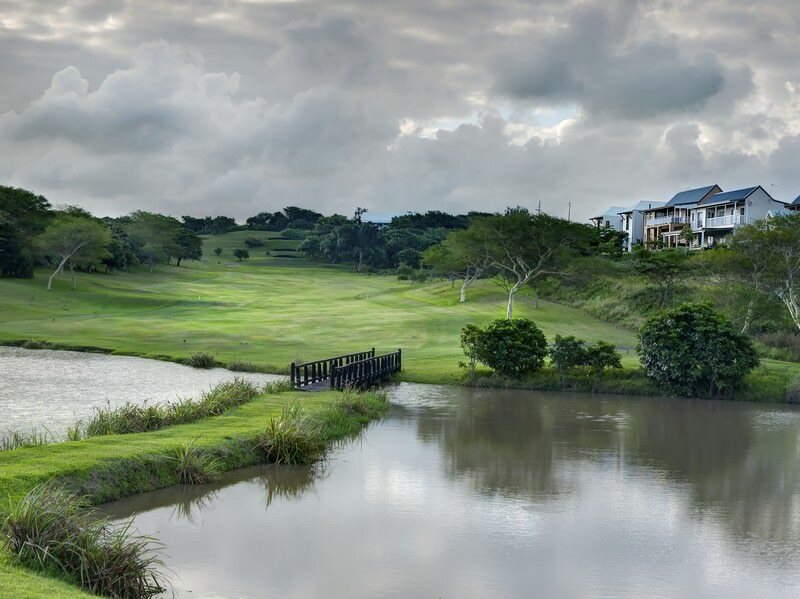 Prince's Grant is a spectacular green paradise just north of the city of Durban. 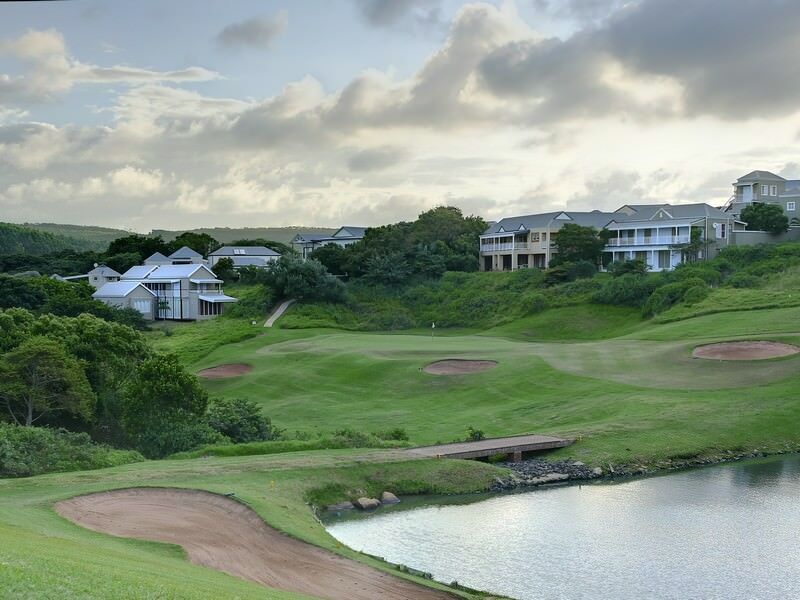 Prince’s Grant Golf Course ranks as one of the most prestigious courses in the country, having been outfitted with a Compleat Golfer 5-star Golf Experience and dubbed Best Golf Development in South Africa by the World Property Awards. 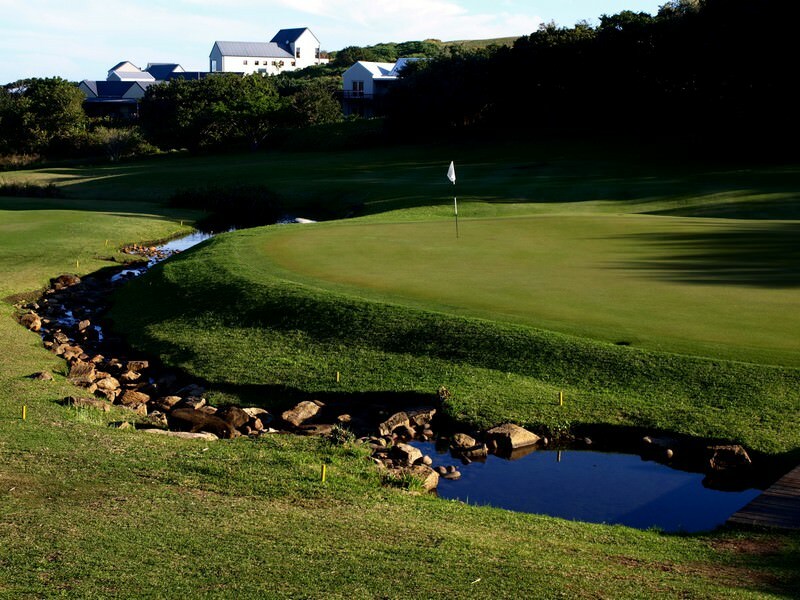 Prince’s Grant lies just north of Durban on the salty blue skirts of the Indian Ocean, a parklands/links combination with rolling dunes and bounding waterways. 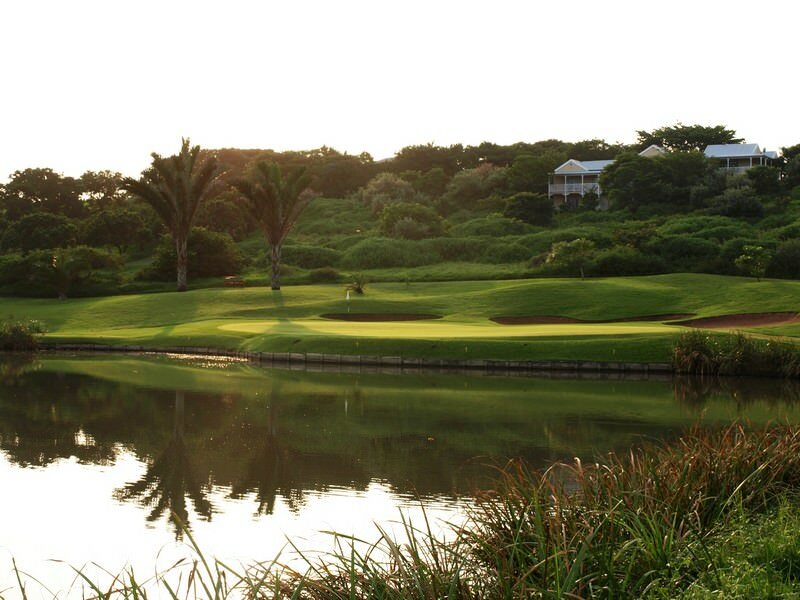 Certain holes lie within 100 meters of the sea, ensuring spectacular views of the surf during play. 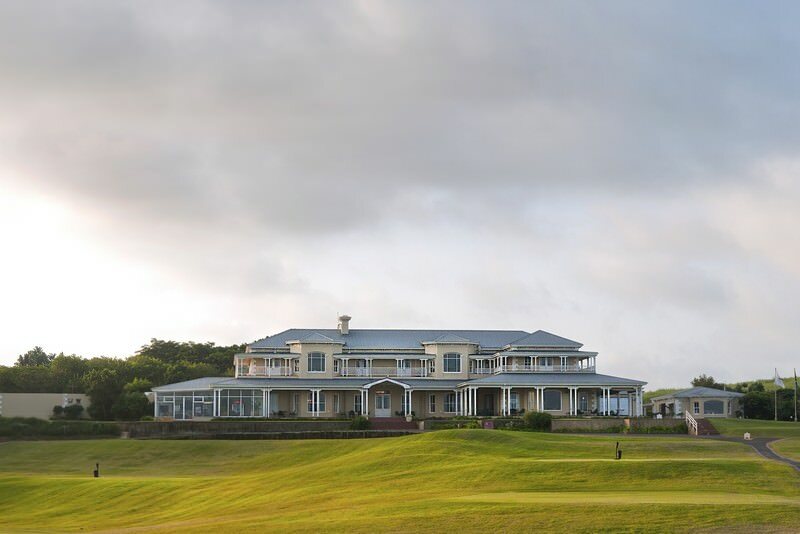 Designed by Peter Matkovich and opened by first director Hugh Baiocchi in 1994, Prince's Grant Golf Course proves challenging and satisfying for both the novice and the expert golfer. 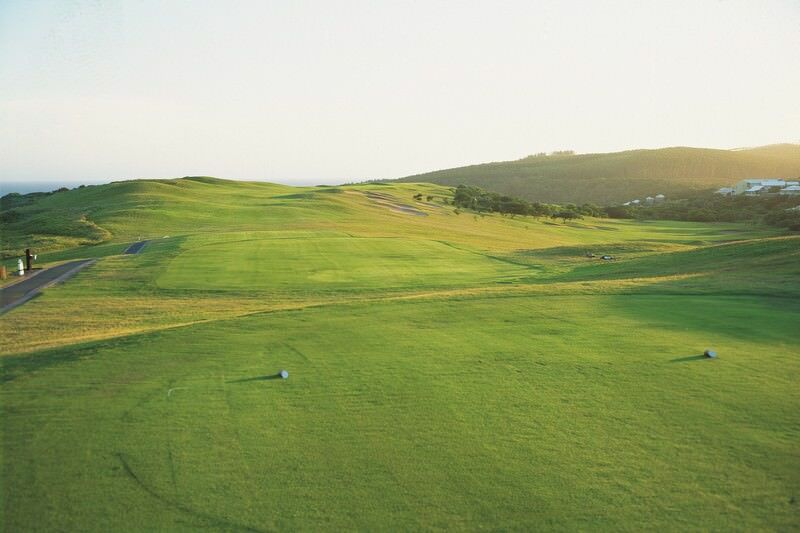 KwaZulu-Natal’s moderate winters ensure year-round playability in this scenic setting. 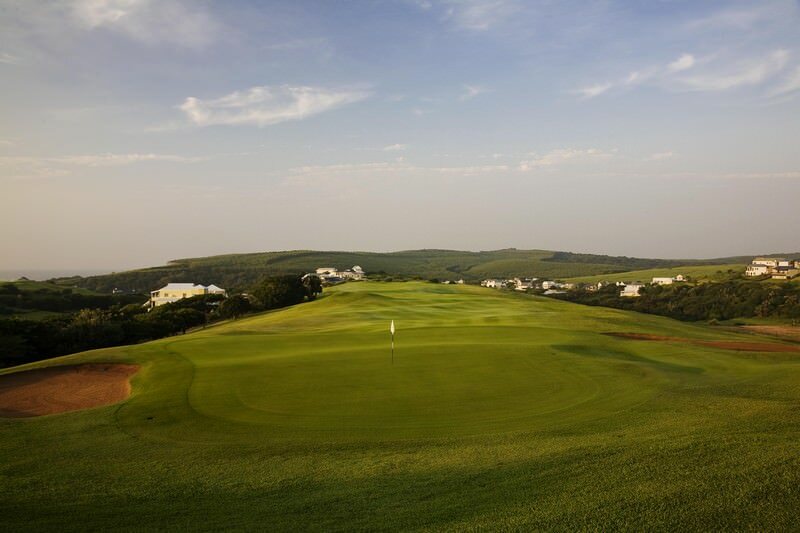 We would recommend enjoying a round at Prince Grant with other coastal gems like Simbithi, Zimbali and Mount Edgecombe. 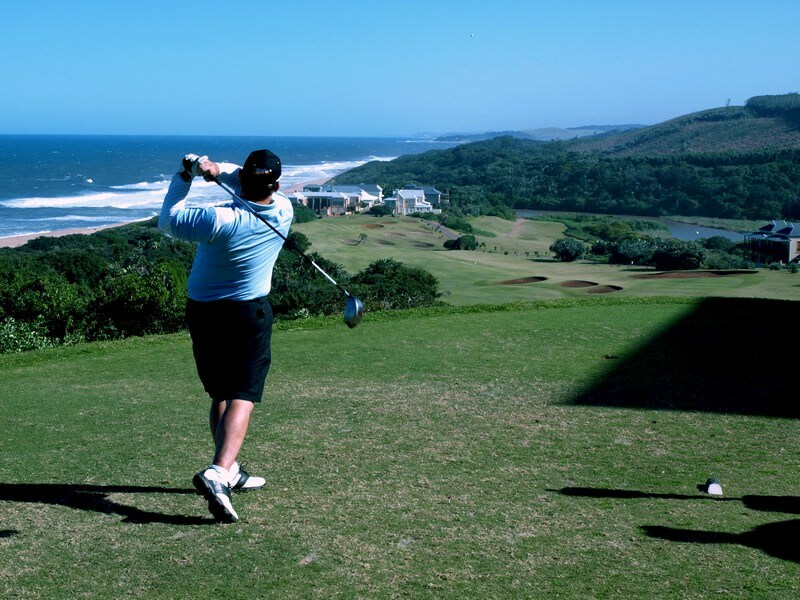 Regional activities include the north coast’s spectacular stretch of swimming beaches and ocean-based endeavors like early morning excursions with the Natal Sharks Board and dolphin cruises. 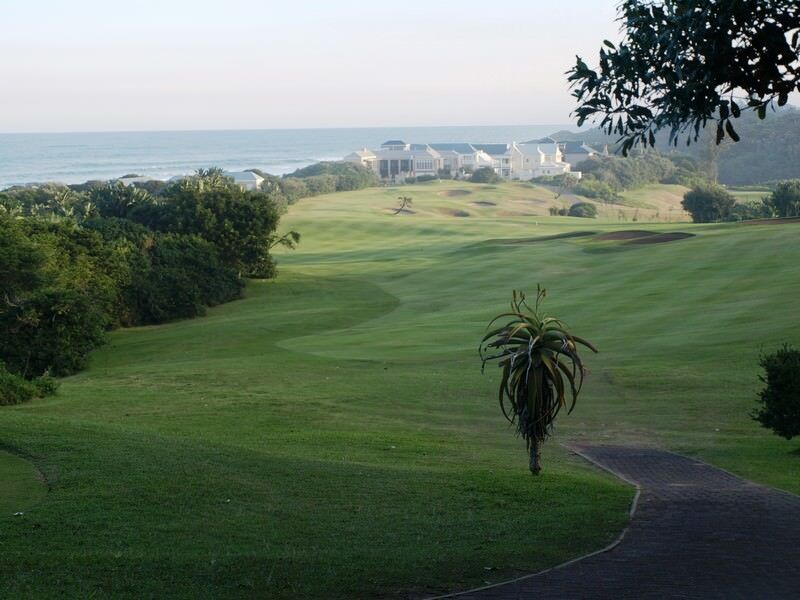 A daytrip to Durban would also prove exciting. A popular new highlight is the SkyCar at the Moses Mabhida Stadium, which offers 360 degree views of the city and the sea 106m above the earth. 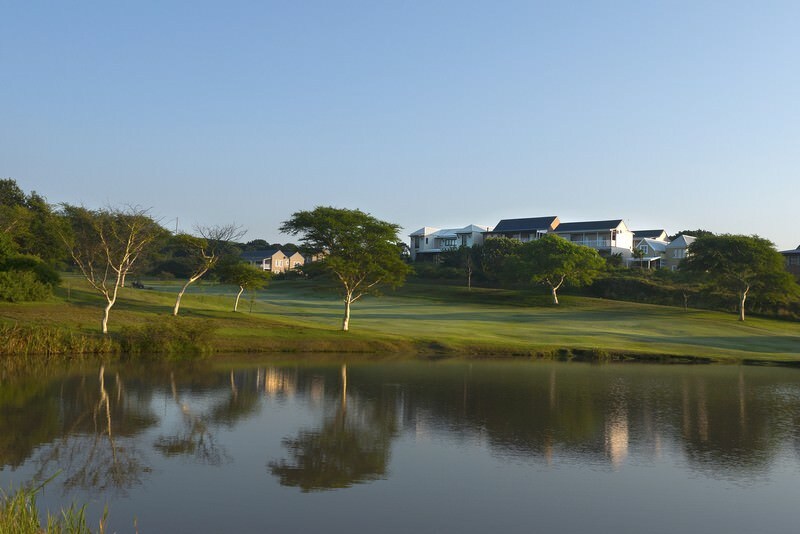 uShaka Marine World boasts a world class aquarium, dolphin and seal shows and a family-friendly waterpark. Whatever your travel persuasion, the east coast is sure to oblige. 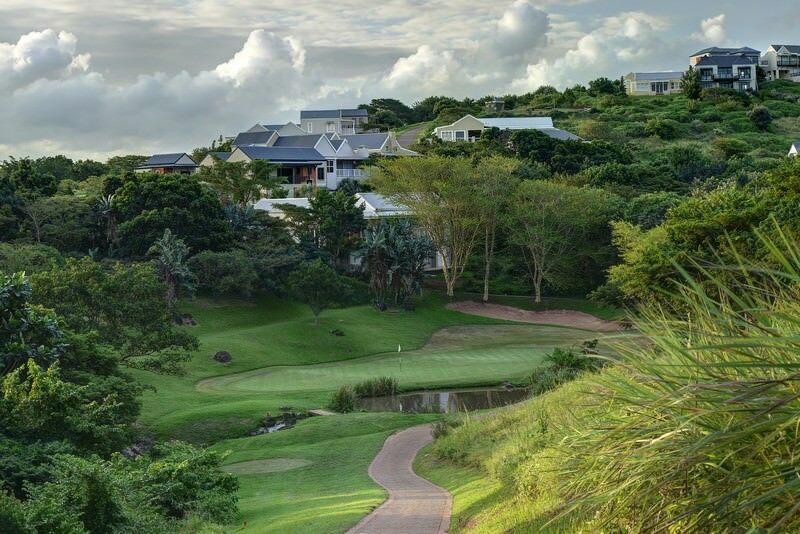 Travel to South Africa for a vacation characterized by sheer diversity. Botswana is one of the continent's most captivating safari destinations. Namibia travel typically comprises unforgettable desert-oriented adventures. Zambia is an awe-inspiring safari destination, boasting pristine wilderness areas. Zimbabwe is best known for being home to the dramatic Victoria Falls. Mozambique is a tropical paradise of myriad untouched islands and beaches. The Kruger National Park is a sprawling wilderness in South Africa, conserving 147 different species of mammals. The Sabi Sand Private Game Reserve is the finest destination in Africa for a luxury Big Five safari experience. Cape Town is a world-class, cosmopolitan city surrounded by bewitching natural beauty, from the mountains to the sea. 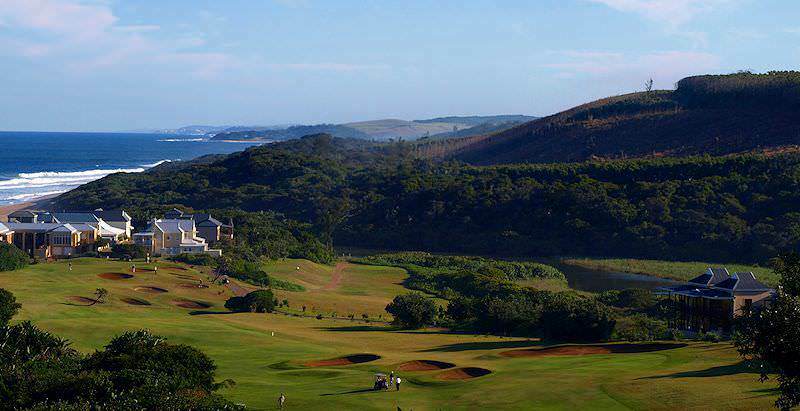 The Garden Route will appeal to a wide variety of travelers, from the leisure lover to the adventure seeker.